A French-Jewish activist group has registered a criminal complaint against one of France's top Muslim leaders. 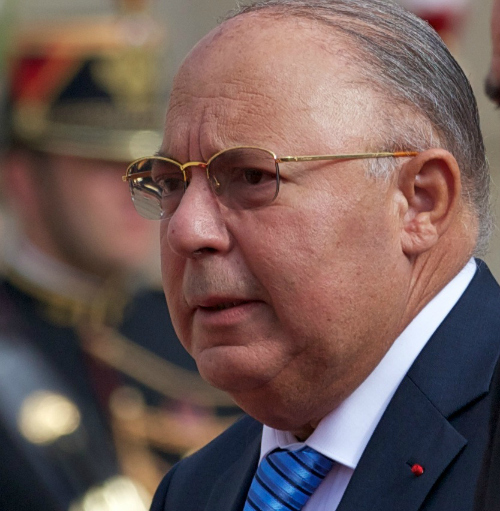 According to the Jerusalem Post, the National Bureau for Vigilance Against Antisemitism (BNVCA) made the complaint against Dalil Boubakeur, rector of the Great Mosque of Paris and the president of the French Council of the Muslim Faith. The complaint focused on Boubakeur's defense of imam Mohammed Tatai, who engaged in racist incitement in a sermon on YouTube. The imam was also included in the complaint. Boubakeur defended Tatai and claimed that he "engages in efforts that promote coexistence."